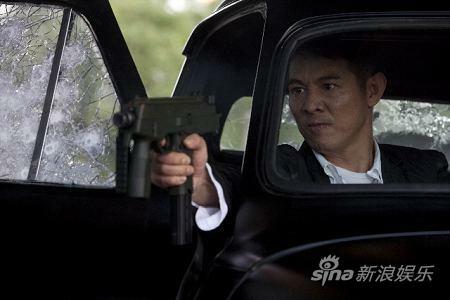 Peter Chan, in a surprise, introduced Andrew Lau on the last of shooting. Lau had been called in to assist due to an unnamed large crisis. 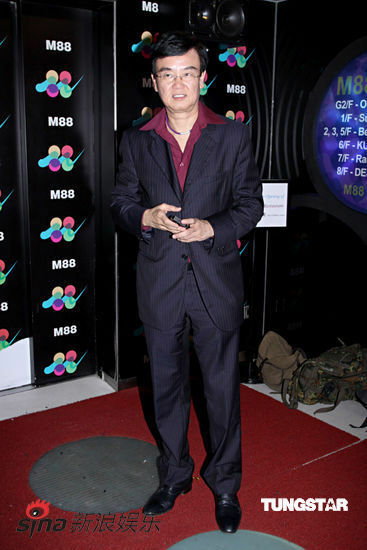 The 54 year-old actor was treated in 2004 with chemo and radiation therapy and he lost 45kg in weight. He also lost his sense of taste and hearing. Nonetheless, Shing was elected village head in Sai Kung and later ran for election to the legislature but was defeated. 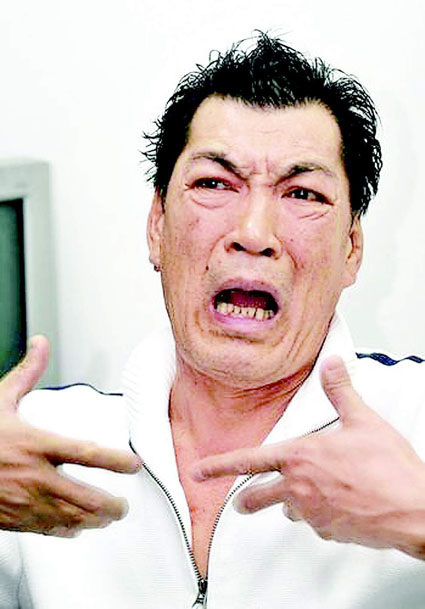 Nick Cheung, also a Sai Kung resident, went directly from shooting To Live and Die in Mongkok to visit Shing at the Hong Kong Baptist Hospital. He is due to be released in a couple days. “Aftershocks” tells the story of a seven-year-old girl who survived the quake that killed more than 240,000 people. 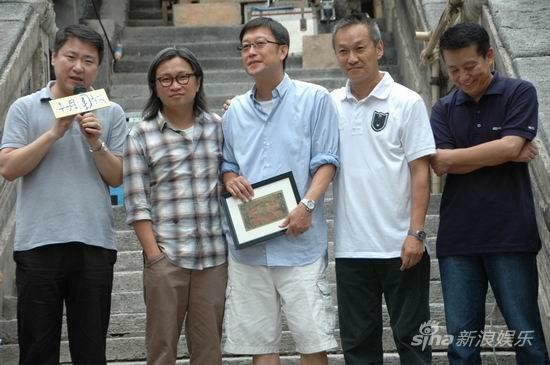 Hong Kong filmmaker Lee Kung-lok’s romantic comedy Let’s Fall in Love starts shooting in Beijing on July 24. Bottom Line: Korea’s first disaster movie is slow to reach a crest of excitement but eventually delivers shiploads of action and visual spectacles. HK singer Eason Chan’s marriage in trouble?